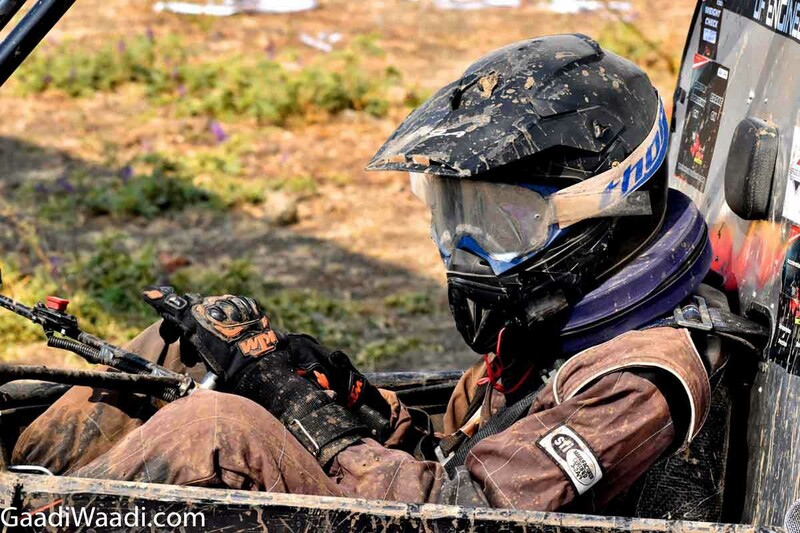 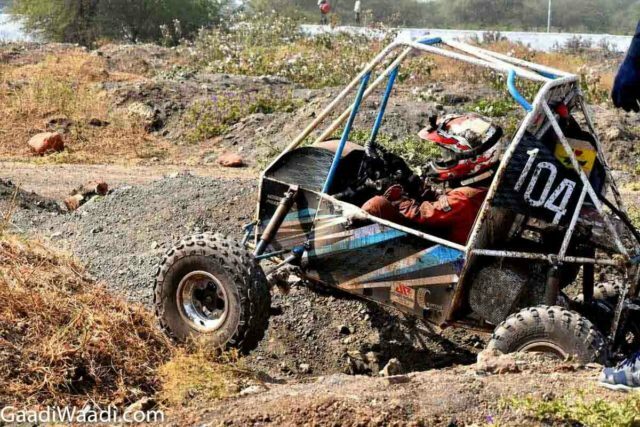 For those of you who are unaware, the BAJA SAE INDIA is an international student level competition in which teams from various universities all over the country participate, design, analyze, fabricate and validate an all-terrain vehicles which are then tested and evaluated during a series of real-world tests. 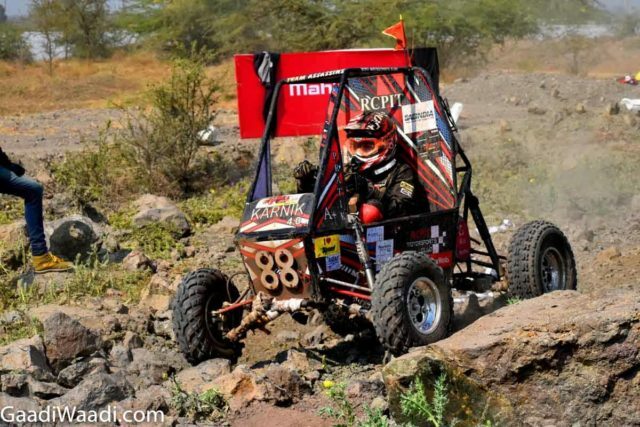 Like every year, a total of 363 teams from different parts of the country participated in the 12th edition of the 2019 Mahindra BAJA SAE INDIA at Pithampur. This year a total of 85 out of 120 mBAJA teams and 22 out of 50 eBAJA teams participated in the endurance round comprising both mBAJA and eBAJA. 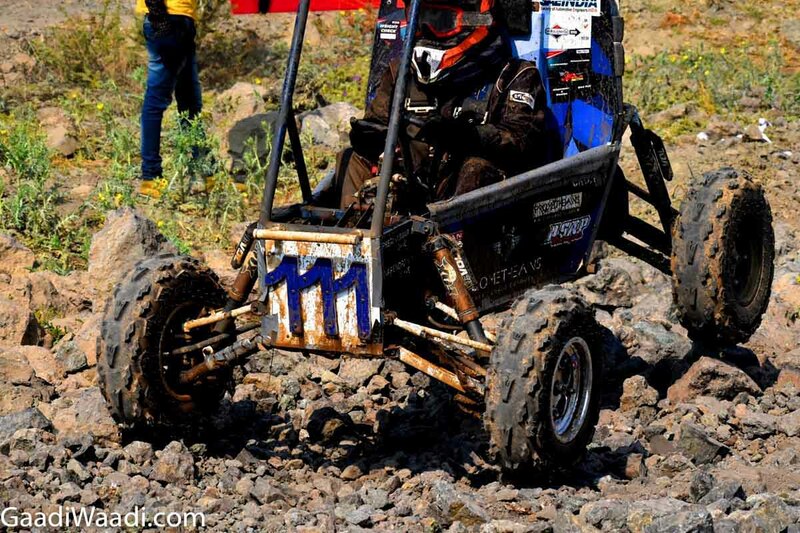 Besides the conventional fuel (mBAJA) powered vehicles, this was the fifth edition of eBAJA that uses vehicles run on an electric motor powered by a rechargeable Lithium-ion battery pack. 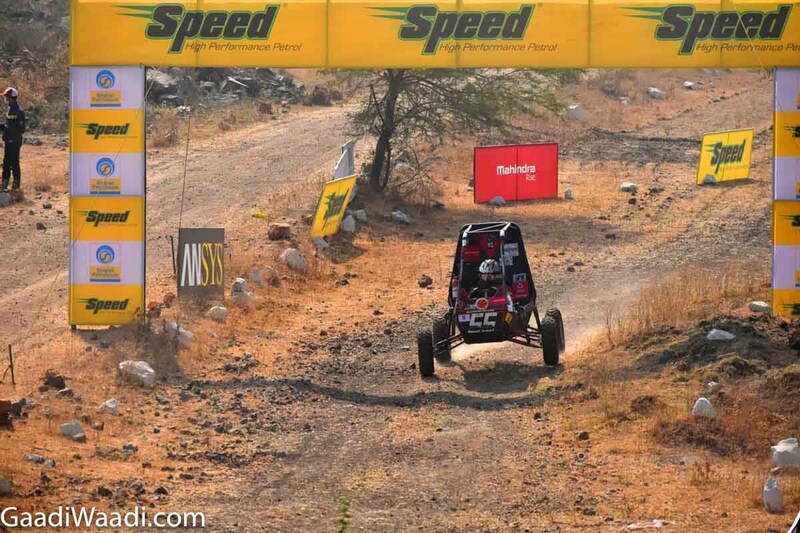 It provides a platform for the students to display their skills to leverage the onset of Electric Mobility in India. 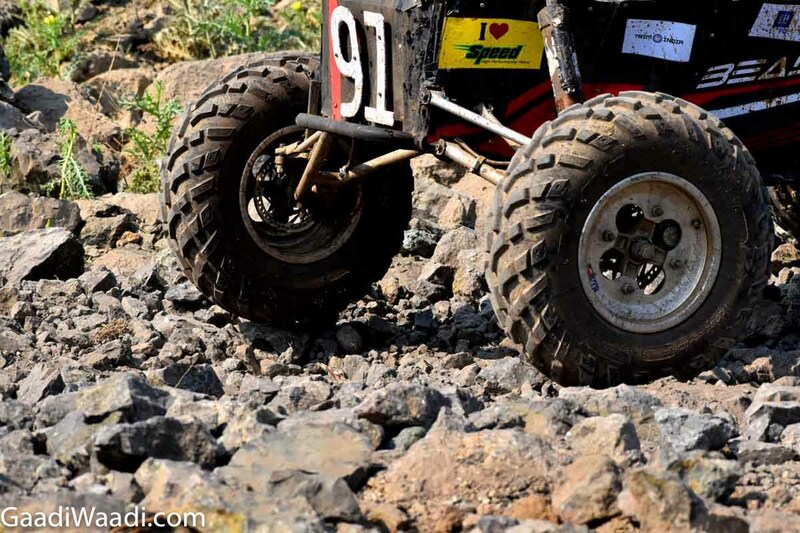 The main objective of this event is to apply all the concepts the students learn in their classrooms in a real-world environment. 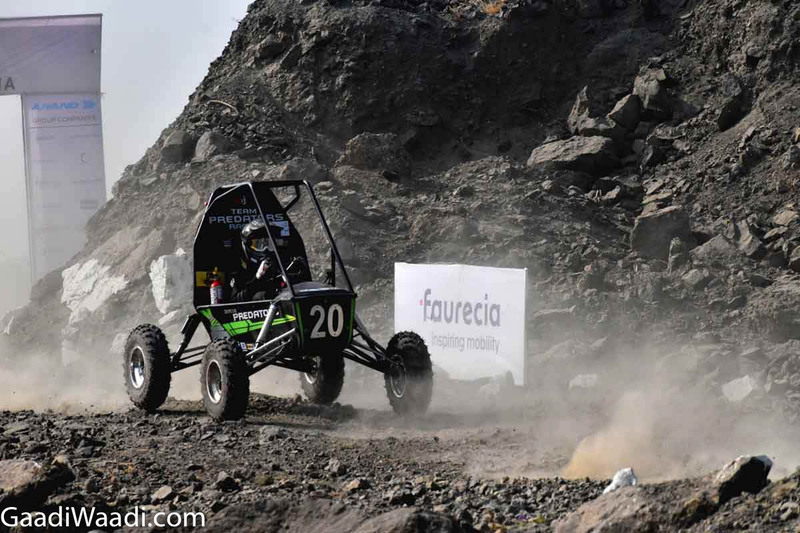 The four-day event started with a basic evaluation round which included design evaluation, cost evaluation and also marketing presentation. 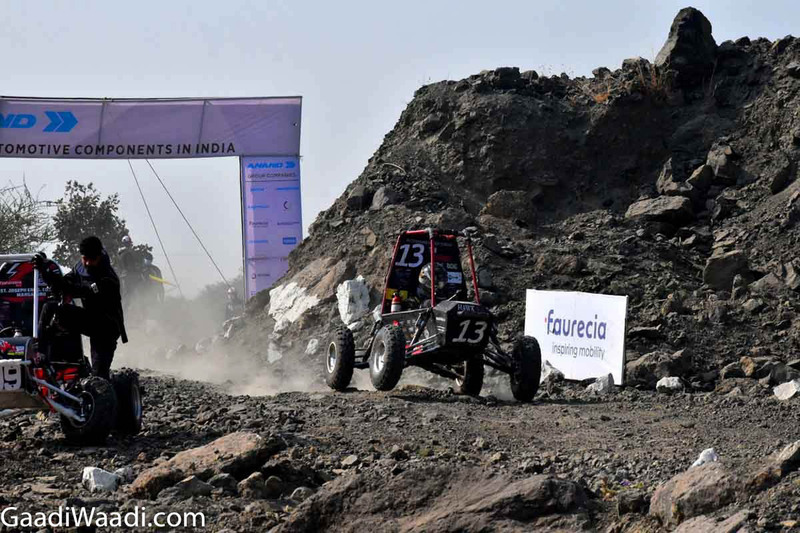 While in the final round the selected teams showcased their four-wheeled vehicles which are rugged single seater off-roader. 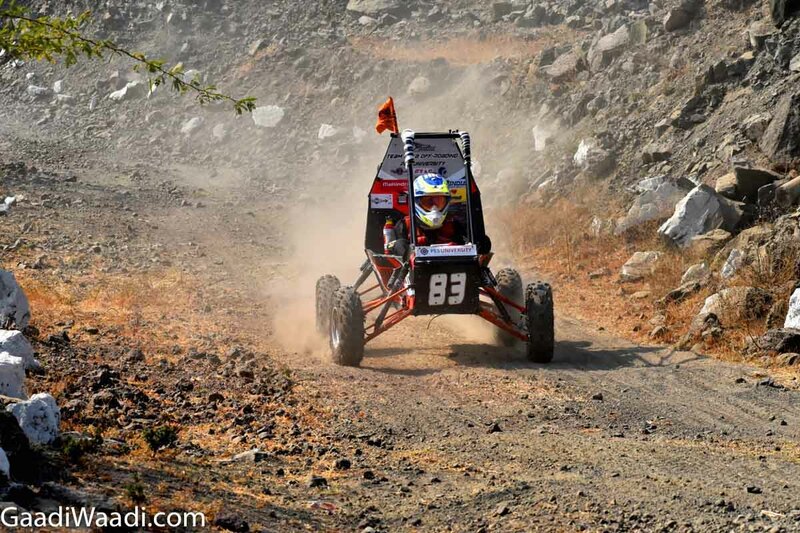 The team goal is to create a vehicle which is safe, can easily be transported and maintained. 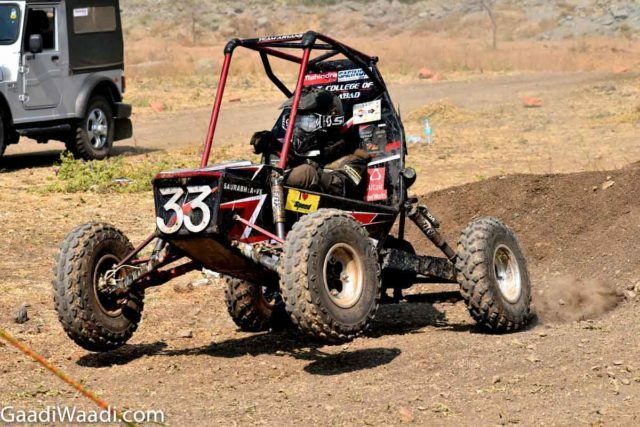 Although the teams were free to design and build their own vehicles, choose the components needed for the build and also design the transmission but the speed limit of these vehicles was restricted to 60 kph for the safety of students. 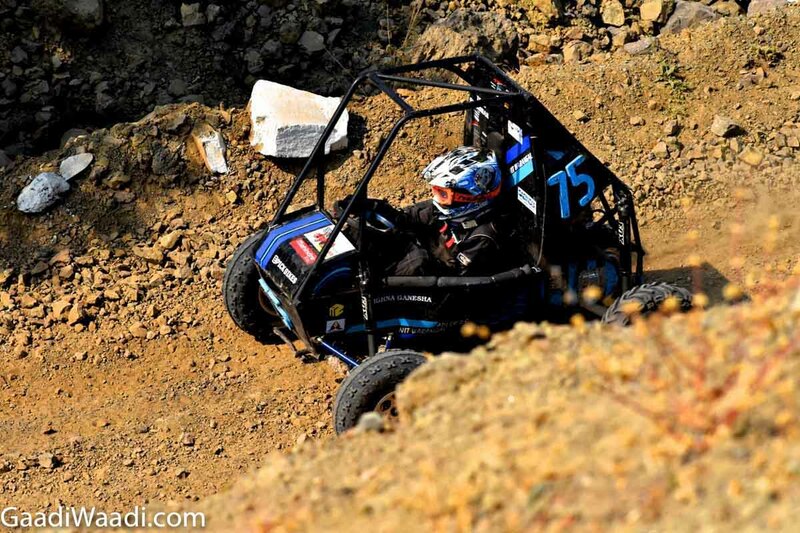 The dynamic evaluation round, in particular, tested the prototype vehicle’s acceleration, maneuverability, rock crawl capability, suspension, and traction. 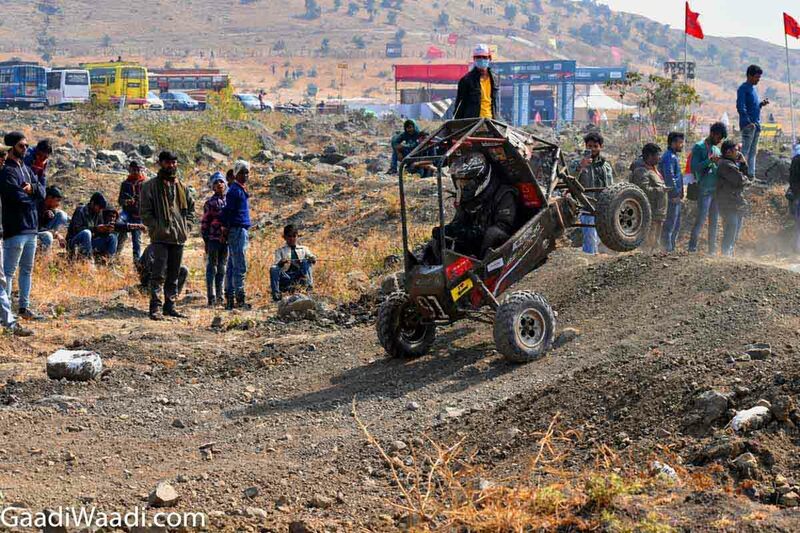 While the durability evaluation round which also happens to be the main attraction of this event saw these vehicles going through an endurance test of two hours for the eBAJA and four hours for the mBAJA on a dirt track. 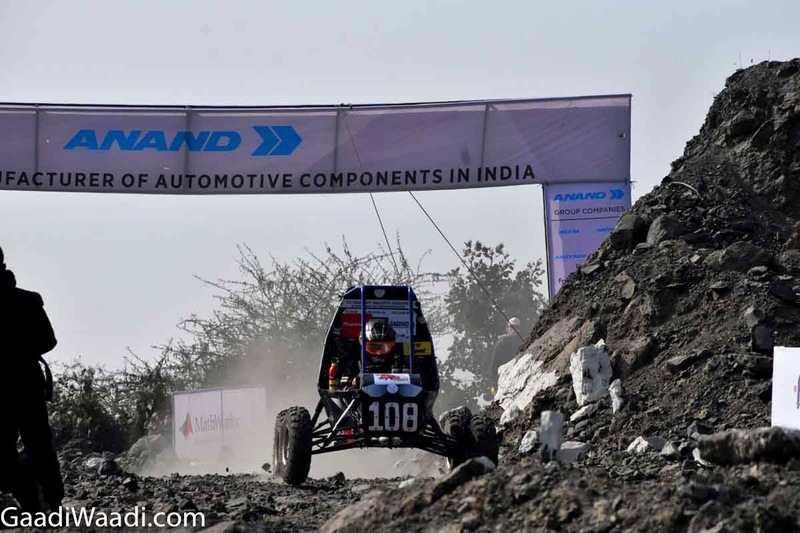 One of the biggest advantages that the shortlisted teams get is an opportunity to be interviewed for employment with renowned organizations in the automotive sector and even get an offer letter from these companies. 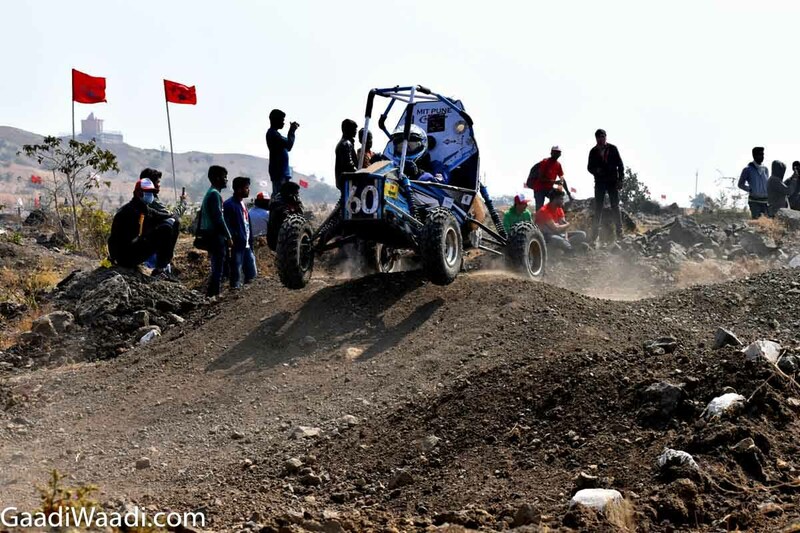 In the last 9 years, Mahindra and Mahindra have been the title sponsor for this huge event and have played a major role in making this event successful. Dr.Pawan Goenka, Managing Director, Mahindra & Mahindra Ltd. said, “BAJA SAEINDIA has grown from strength-to-strength over the last twelve years and it is no surprise that this year’s edition has been bigger and better than ever before. 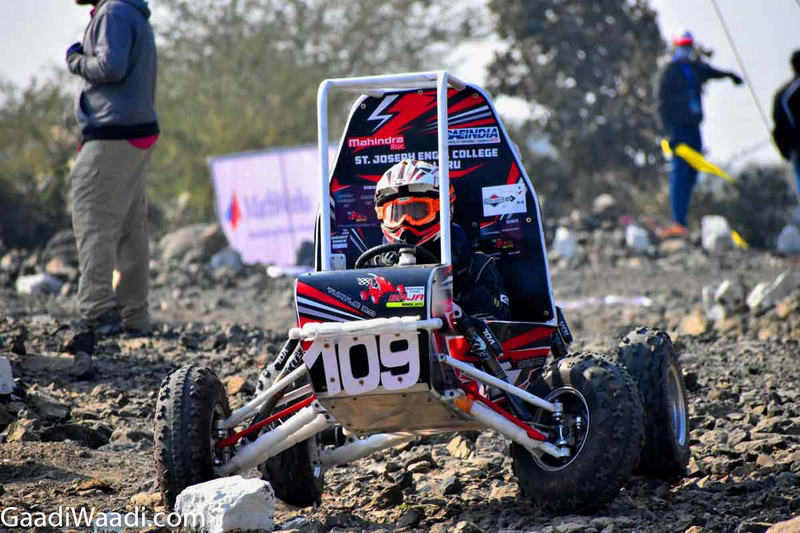 The success of this unique initiative lies in nurturing our budding engineering talent and equipping them to apply the concepts they learn in the classroom in real-world situations. 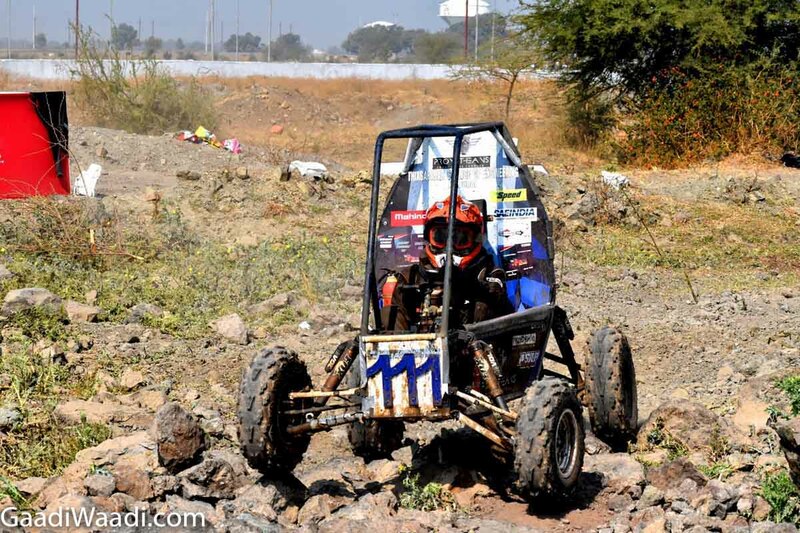 By staying relevant and keeping updated with the changes in the automotive industry, BAJA SAEINDIA has played a distinct and encouraging role in nurturing automotive talent”.